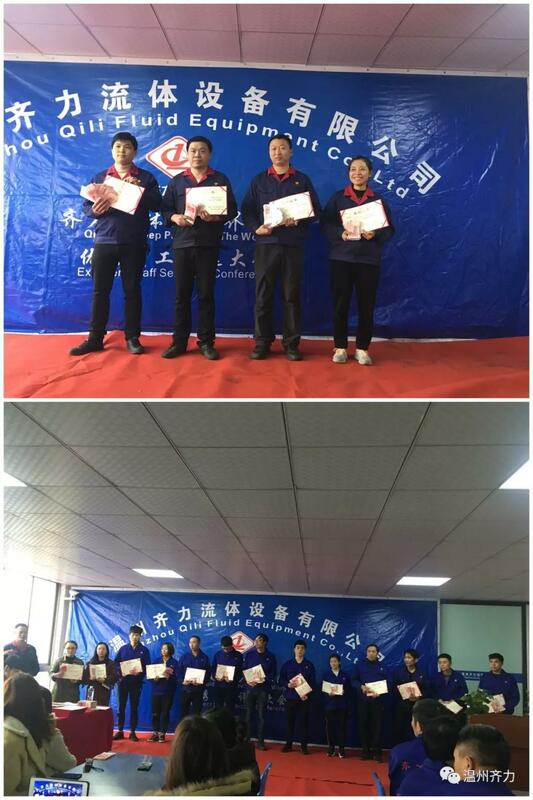 In order to award the excellent ones, encourage the rookie, and vigorously promote the corporate culture by commending good examples as the leading roles, Qi Li Company held “Excellent Staff Commendation & Appreciation Awards of 2018" on March 31, 2019. 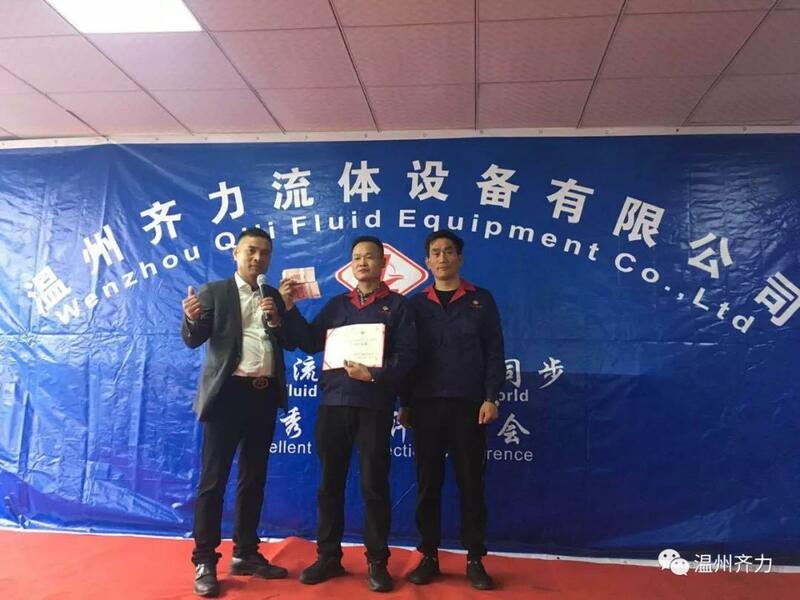 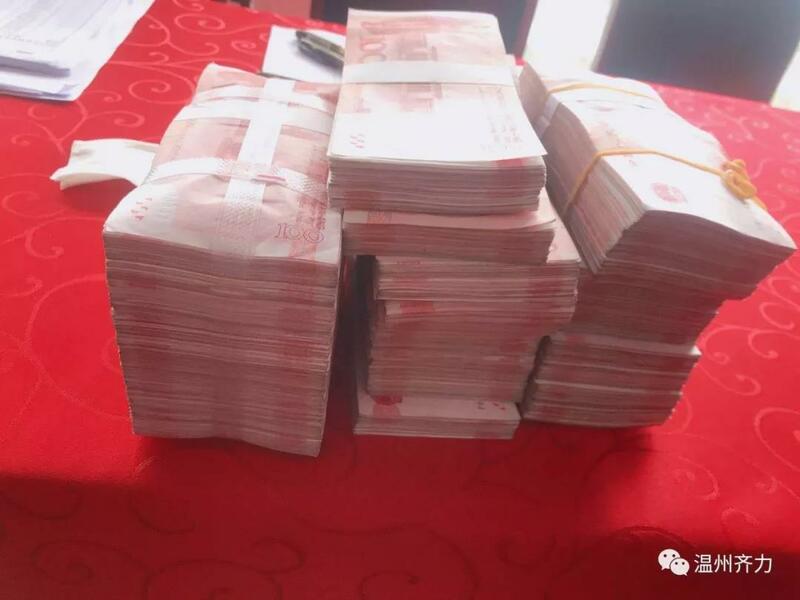 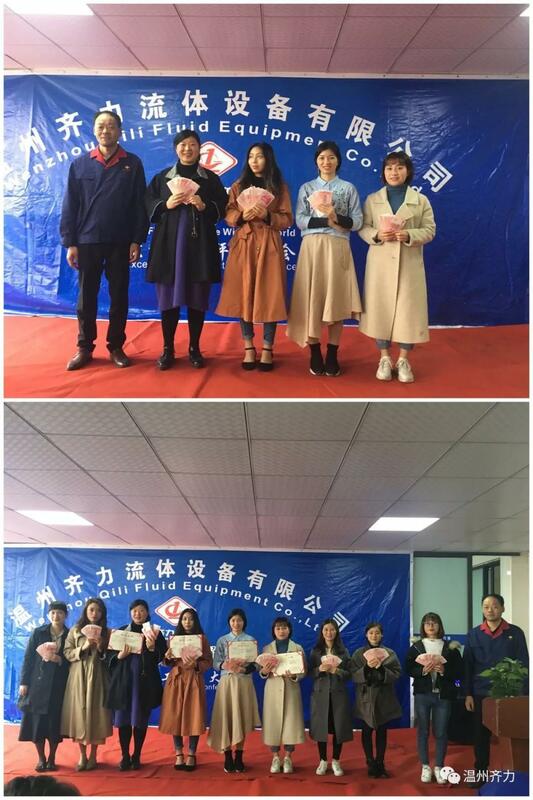 Mr. Beckham Chang-You Zhu, the Chairman of QILI FLUID EQUIPMENT COMPANY, led the leaders of various departments to award honorary certificates and bonuses to “Excellent Workshop Employees”, “Excellent Managers” and “Excellent Sales”. 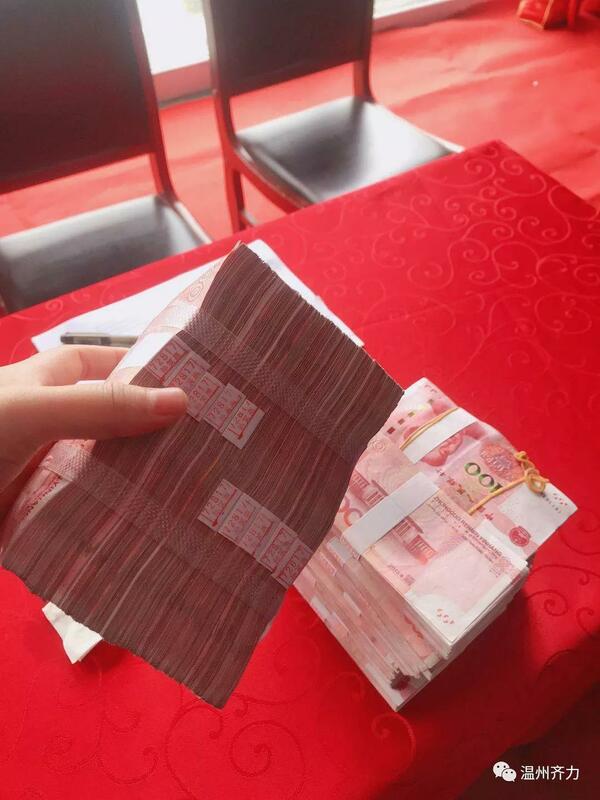 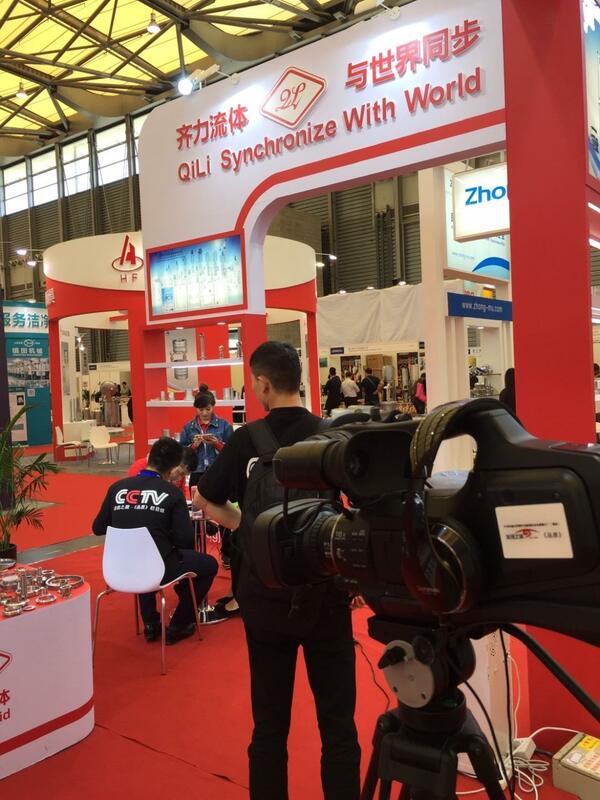 During the event, the company announced that the Projects of Prize Pool and Points Collection Plan will be implemented from April. 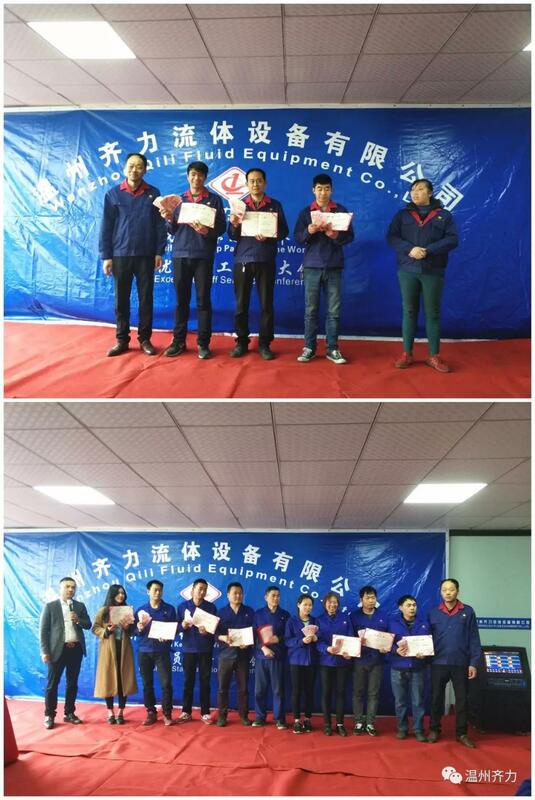 It is to set more precise requirements for employees' tasks, continuously reward outstanding employees, and encourage everyone to dedicate themselves and do all the best at work. 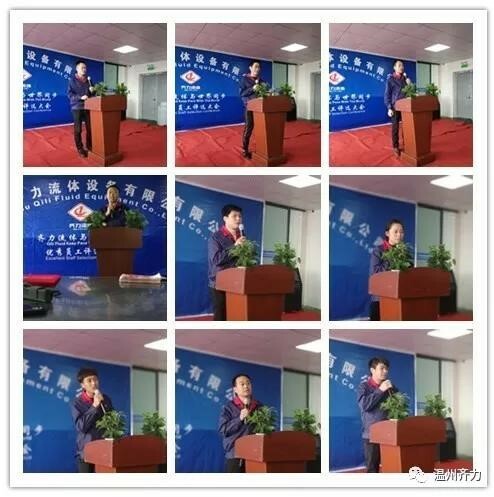 After the award ceremony, Chairman Zhu took the stage back to make a summary of the event, once again expressing warm congratulations to the winners of 2018. 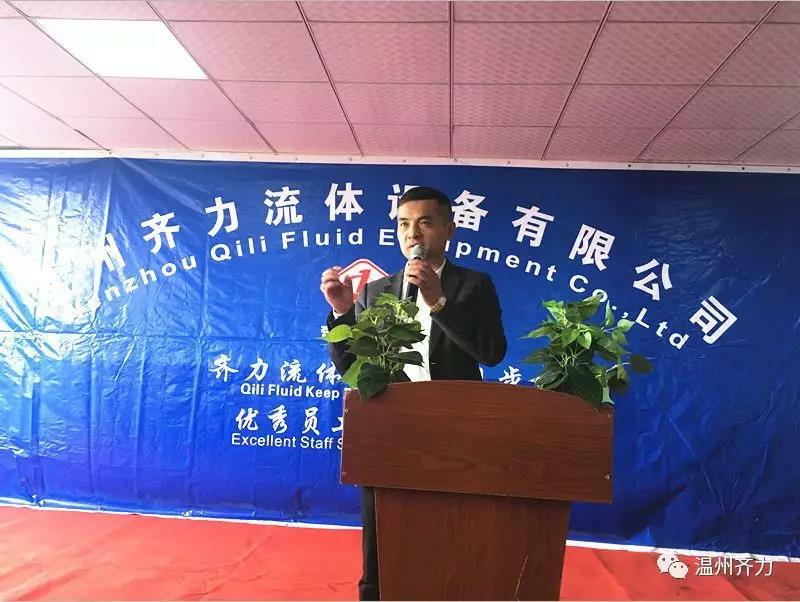 At the same time, he emphasized that all employees in 2018 have worked hard and put efforts into it. 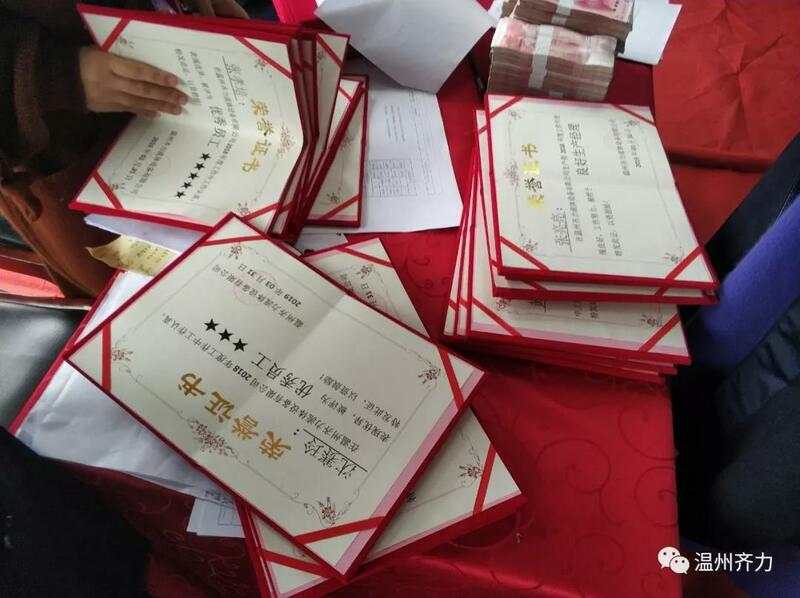 For those who haven't won the prize this year, as long as you keep working hard and go with all your hearts, It will be YOU ON THE STAGE next time!